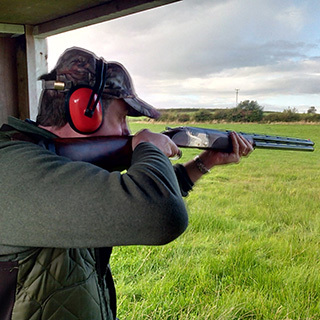 AllGifts.ie offer a number of shooting experiences for everyone no matter what ability. 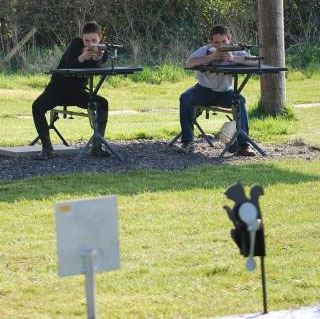 Step up to the mark as you take aim on the rifle range. Shoot down your intended targets. Will you be able to complete the mission?? You will be able to test your precision and accuracy over 3 difficulty levels. Will you be able to leave as an expert shooter? Or will you be staring down the barrel? Would you be able to hit a flying target? 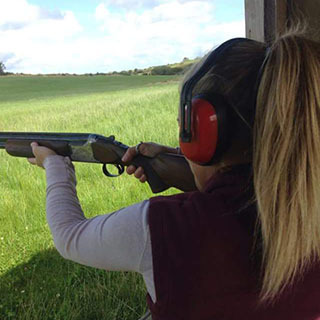 If you think you have got what it takes, you should try Clay Pigeon Shooting. 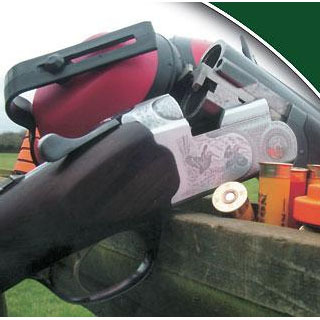 Take aim on the moving target as it fly’s across the sky and try and shoot it into a million pieces. Archery has been brought into the modern day with our gift partners. 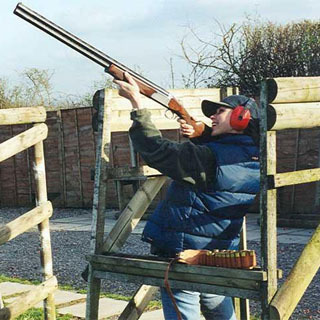 Developed from a medieval sport used for hunting, archery is now a modern sport which can be enjoyed by all. 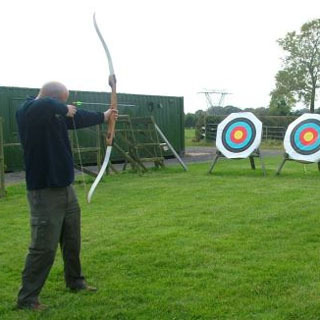 Will you be able to master the art of archery and hit the bullseye?Our gift partners can offer you archery experiences both indoor and outdoor. It is time to face the paint! Challenge your friends and family to a battle to the very last tin (of paint). Complete the course and bring your team to victory without being hit to claim victory. Be warned if you do get hit, you might just be marked.